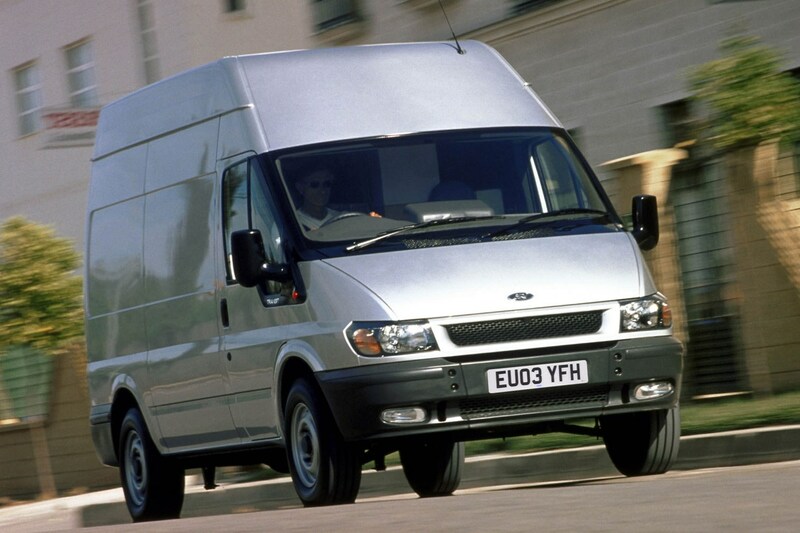 The Ford Transit on sale from 2000 to 2006 – referred to as the fourth generation or the Mk6, depending on how developments are being recorded – was the first all-new Transit design for a decade, and launched with a number of innovations that helped cement the Transit's position as the UK’s bestselling van. 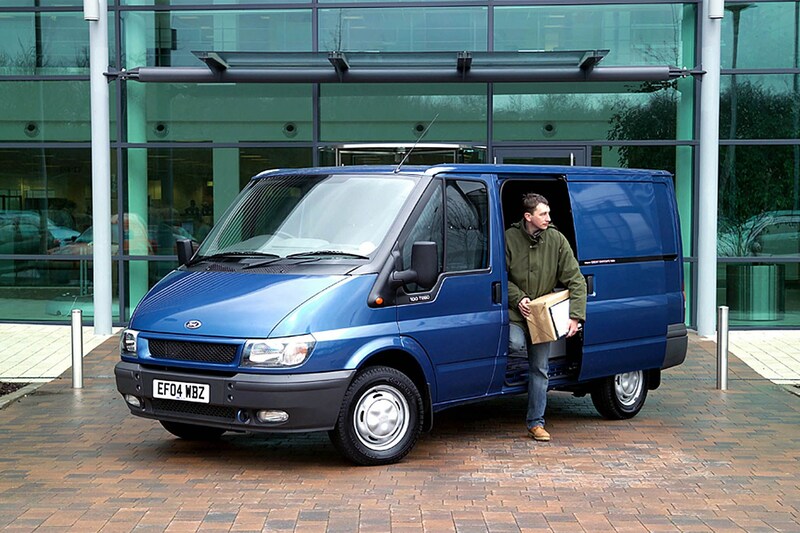 Covering both the 1.0-tonne and 2.0-tonne areas of the van market on a single platform – now more commonly known as the medium and large van sectors (as served by the Transit Custom and full-size Transit today) – when it was announced in late 1999 this innovative new Transit offered the widest range of bodystyles and load capacity of any commercial vehicle. The first Ford Transit to be available with front-wheel drive (FWD) as well as rear-wheel drive (RWD), it came in a choice of three wheelbases (short SWB, medium MWB and large LWB), three roof heights and four load lengths, and as panel van, mini bus and chassis cab variants. The SWB models were built in Southampton, though all other Transit variants of this age were produced in Europe. The Transit’s turbodiesel engines were also all-new at launch. Known as the Duratorq family and made from aluminium for reduced weight, FWD models were fitted with 2.0-litre versions while RWD models got larger 2.4-litre engines. A 2.3-litre petrol was also sold. Extended 15,000-mile service intervals were new for this model, helping to reduce running costs. However, it’s important to note that these engines don’t even meet Euro 4 emissions regulations, which will make them costly if not impossible to drive in some ultra-low emissions zones. Appreciated by owners and operators for being comfortable and good to drive for the time, this Transit will still feel very old and out of date compared with modern vans. Keep reading for more info, or check out our Ford Transit (2000-2006) Dimensions page for details about the load capacity. This model was replaced by a newer Ford Transit in 2006. With the introduction of front-wheel drive (FWD) for the first time in addition to traditional rear-wheel drive (RWD), the fourth-generation Transit had a driving solution to suit almost every kind of use. FWD Transits of this age were targeted towards the smaller (1.0-tonne) van sizes, while larger models (2.0-tonne) still favoured RWD for its additional traction when carrying heavy loads. As such, FWD models are powered by 2.0-litre diesel engines, while RWD models got 2.4-litre diesel engines. Both used older low pressure diesel injection technology at first, though more efficient high pressure (also known as ‘common rail’) models were introduced over time. Power output ranged from 75hp to 135hp, with the early entry-level engines feeling particularly slow; later entry-level versions were much improved, but will still feel glacial by modern standards. 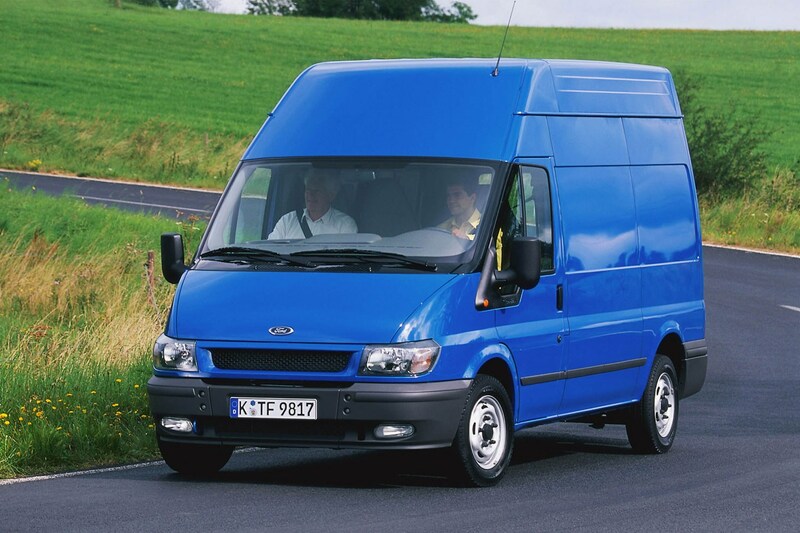 Ford used all its handling know-how to deliver a van that was good to drive from behind the wheel, and (again) for its time, this Transit was considered almost peerless, winning praise for its comfort and car-like composure – not to mention the overall title – from the 2001 International Van of the Year jury. Just don’t expect it to be quite as easy to drive as the very latest model. The seats are generally comfortable and visibility is quite good. There is a commanding view of the road ahead, for example. But this Transit shows its age with its long gearstick sprouting from the cabin floor. Some other large panel vans of the time adopted a more user-friendly and less intimidating dashboard-mounted gearstick, which has now become the norm. There are plenty of compartments for storing the small items associated with used a van for work - mobile phone, flask of coffee, documents, and so on. The Transit is a little costlier to buy than rival vans from Vauxhall, Renault, Citroen, Peugeot and Fiat, largely because of the sheer numbers around. The diesels are cheap to run, though, and servicing is every 15,000 miles. The Transit is a generally reliable van. 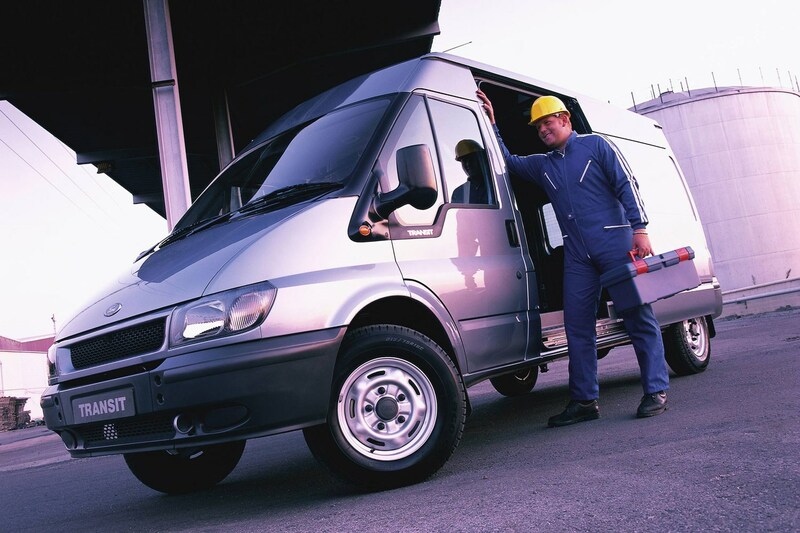 Most faults that may be reported are generally minor ones, and Ford's commercial vehicle network has excellent national coverage and can often turn vehicles round overnight to ensure downtime is kept to a minimum. 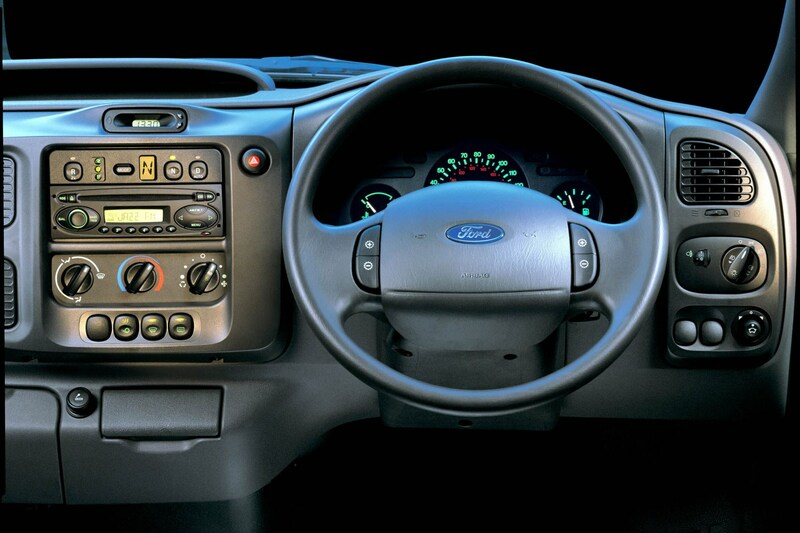 Ford was a very early adopter of certain safety features fitted as standard with the Transit. At one time the Transit was the only van in its class to offer a driver's airbag as standard across the range - an important safety feature when you consider how many Transits are in use pounding our motorways. A passenger airbag and ABS were only options, however, so check if these are fitted when buying used. 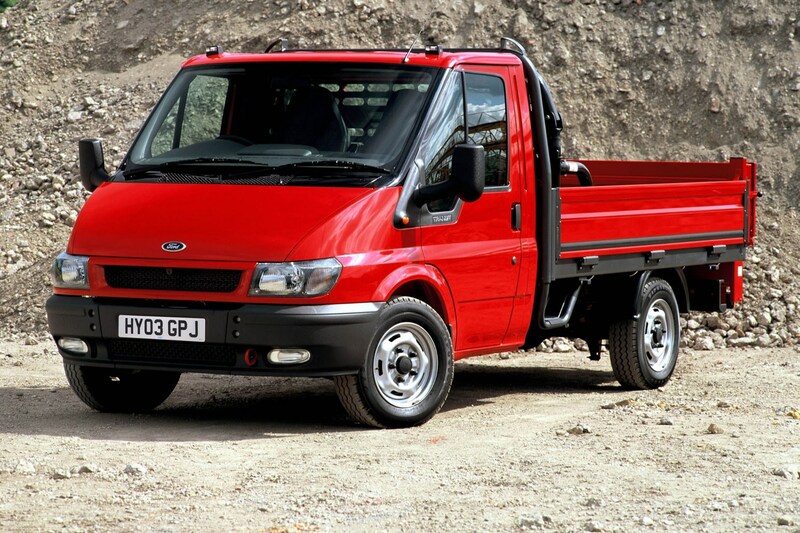 Which Ford Transit (00-06) is best for me?